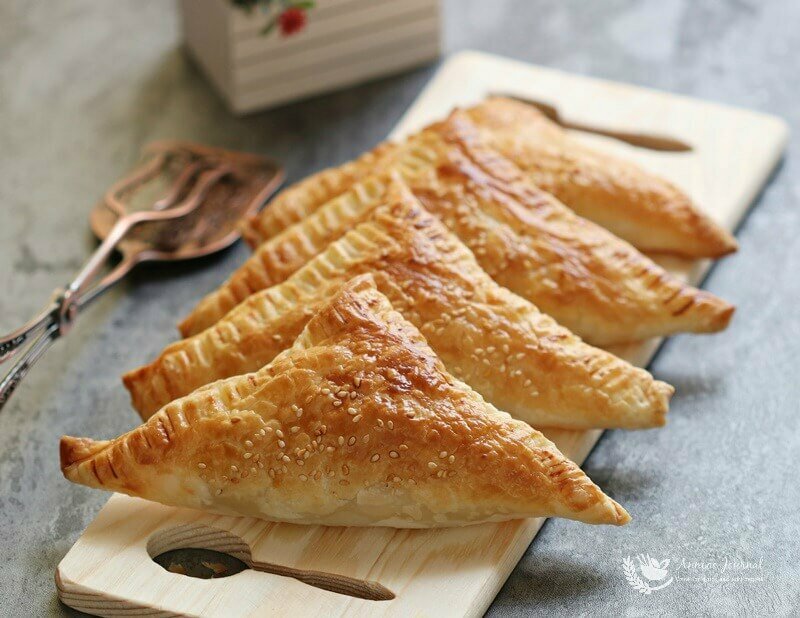 These tuna puffs made with store-bought frozen puff pastry are quick and easy to make and saves a lot of time. 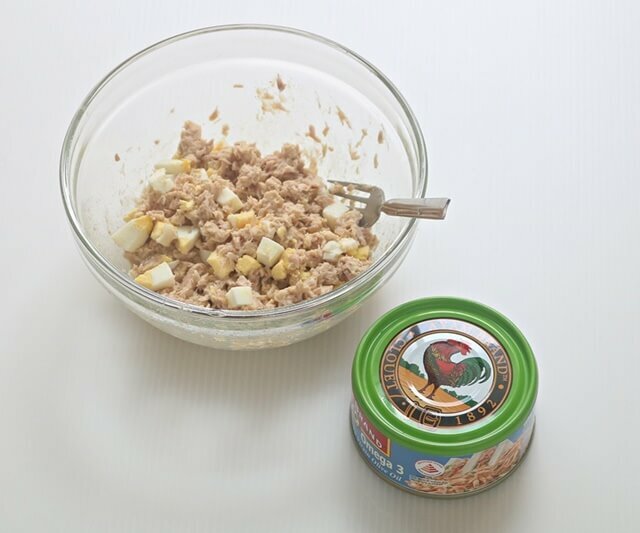 The tuna filling with egg in it can be prepared with a few mixing and wrapping is made easy within a short time before sending them into the oven. 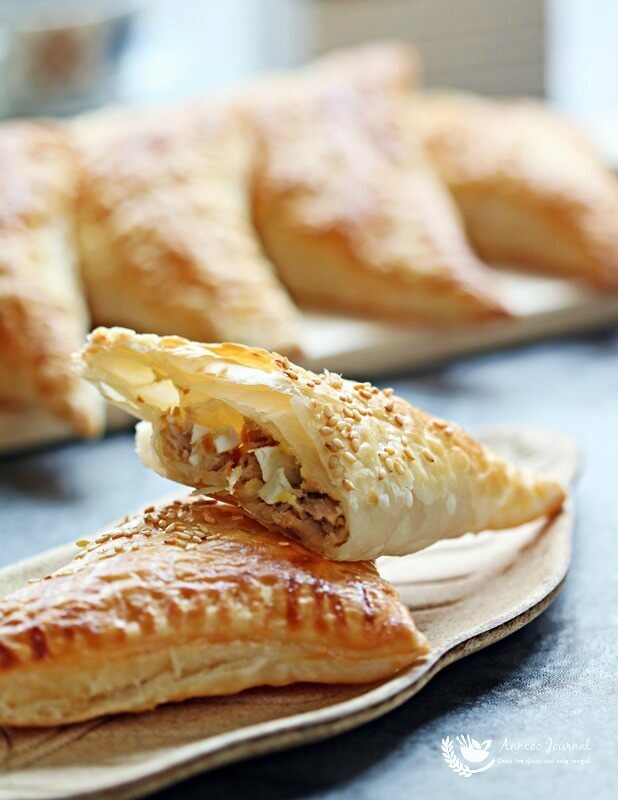 These delicious tuna puffs can be prepared early and stored in the freezer. Then they can be baked as and when required and believe me they can be gone in no time. 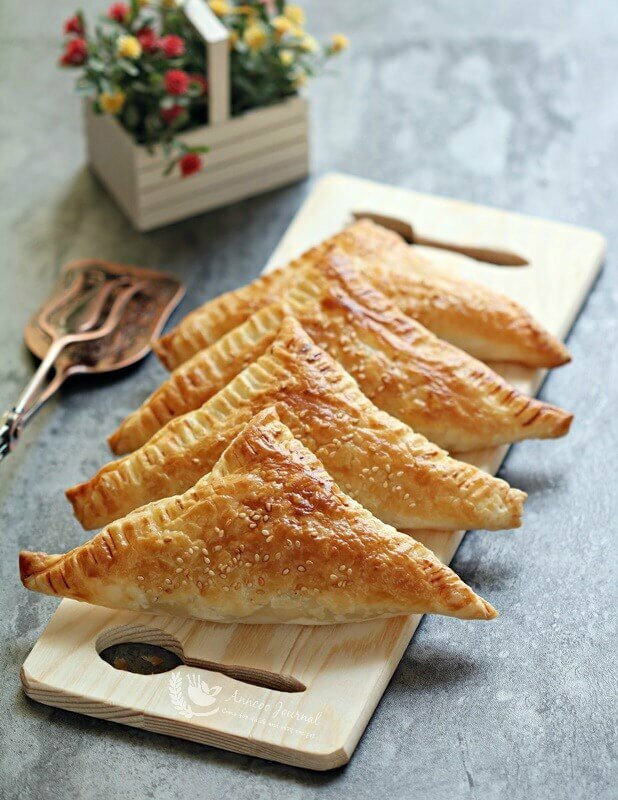 These delicious tuna puffs can be prepared early and stored in the freezer. Then they can be baked as and when required and believe me they can be gone in no time. 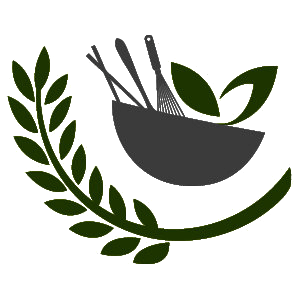 Mix all the ingredients (except puff pastry) together and set aside. 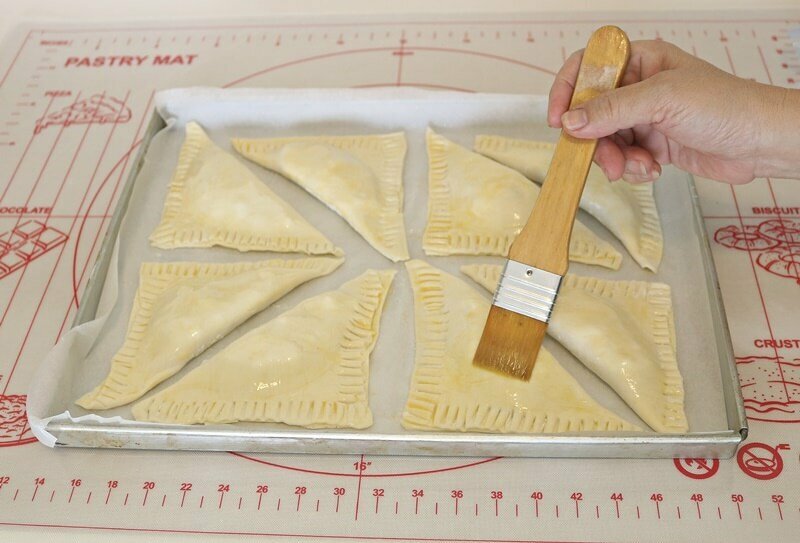 Put tuna filling (about 2 tablespoons) on pastry sheet leaving enough border so that it can be folded over and sealed. Egg wash the border and fold the edges together. 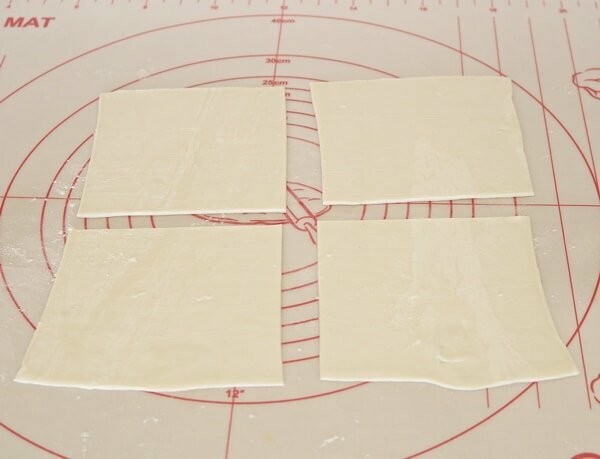 Then use fork press down the edges to seal the border. 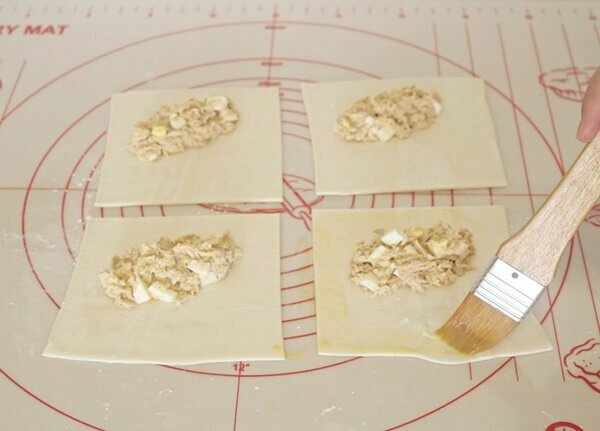 Place the tuna puffs on a lined baking tray and egg wash the tops of each puff and sprinkle some white sesame seeds on top. 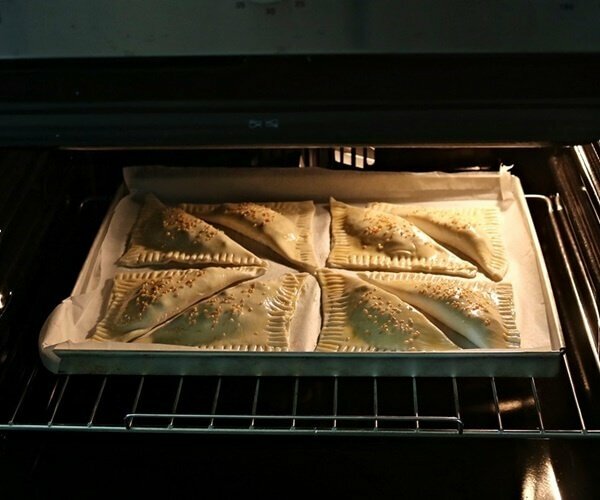 Bake in preheated oven at 200C for about 25-30 minutes or until golden brown. 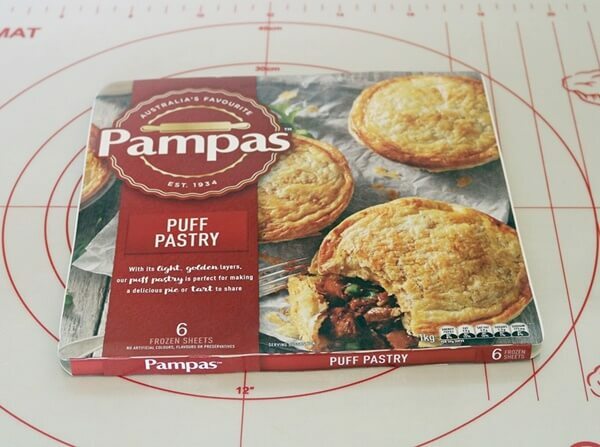 I don’t mind snacking on these tuna puffs! They look absolutely droolworthy! I must bake one huge batch this weekend. Thanks, Ann!